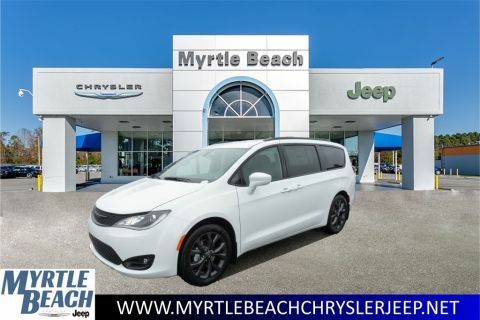 Customers who currently own or are leasing a competitive brand vehicle (non FCA Group) and enter into a new purchase or lease of an eligible model are eligible to participate. Customers are not required to trade in / turn in their competitive brand vehicle (non FCA Group) vehicle to be eligible for participation. $641.41 per month for 24 months. $3,373.16 due at lease signing. Excludes registration, tax, title and license. $484.71 per month for 36 months. $3,717.36 due at lease signing. Excludes registration, tax, title and license. $661.83 per month for 24 months. $495.31 per month for 39 months. $3,923.88 due at lease signing. Excludes registration, tax, title and license. $449.19 per month for 48 months. $4,336.92 due at lease signing. Excludes registration, tax, title and license.